State Auditor Elaine Howle today released an audit on Governor Jerry Brown’s Delta Tunnels project revealing extensive mismanagement by the Department of Water Resources, including the violation of state contracting laws, spending millions of dollars over anticipated costs, and failure to complete either an economic or financial analysis. 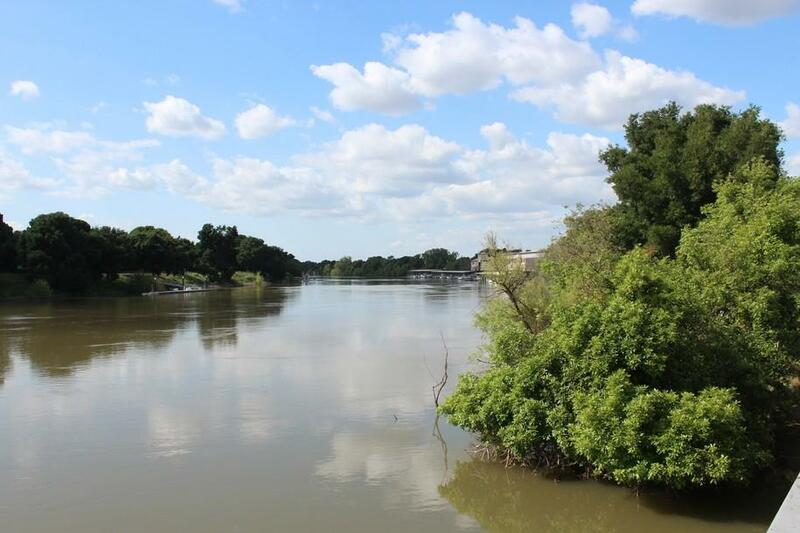 The 97-page report said the Department of Water Resources (DWR) broke state contracting laws when they replaced the program manager for the California WaterFix, formerly called the Bay Delta Conservation Plan (BDCP). The WaterFix project aims to build two massive 35-mile long tunnels under the Delta to export Sacramento River water to corporate agribusiness interests in the San Joaquin Valley and Southern California water agencies. Chuck Gardner is the CEO and President of the Hallmark Group. As of July 2017, DWR had given Gardner $13.8 million to work on the tunnels project. Hallmark “lacked a licensed engineer required by law for construction project managers and had no demonstrable experience planning large water resources infrastructure projects,” according to the audit, page 27. “DWR later awarded this new program manager its own contract without a competitive process, and the program manager has had to subcontract many of the program management functions for which DWR is generally paying a markup of 5 percent,” the audit determined. In a contorted procedure, DWR hired the new contractor under the existing contract with URS by making Hallmark a subtractor. But instead of making Hallmark responsible to URS, they instead made them accountable to DWR, in spite of Hallmark not having the qualifications to manage such a project. The report reveals how DWR audit and internal audit staff complained about Hallmark’s qualifications to do the job, but the upper management and DWR legal counsel ignored their advice. Interestingly enough, the recommendation for Hallmark came from Jeff Kightlinger, general manager of the Metropolitan Water District (MWD) of Southern California, but they kept no records of how they determined Hallmark was qualified for the job. “It smells like a sweetheart deal,” said Tim Stroshane, Policy Analyst for Restore the Delta. As of June 2017, the planning phase cost had increased approximately $280 million from the original cost estimate of $140 million in 2009. DWR only spent 6 percent of its own funding, with 31 percent of funds coming from the U.S. Bureau of Reclamation, 22 percent from MWD, 12 percent from Kern County Water Authority, and 17 percent from San Luis Delta Mendota Water Authority. However, she noted there are a “few key takeaways” from the response. Delta Tunnels opponents praised the release of the audit for exposing the “many flaws” of the Delta Tunnels process, including the misuse of taxpayer money by DWR. Last August, the Joint Legislative Audit Committee voted to launch a state audit investigating the funding for the California WaterFix, as requested by Assemblymember Susan Eggman and Senator Lois Wolk. “One can only imagine the boondoggle that will result if this project were ever to advance to the construction stage. It is time for a different direction,” she concluded. “We cannot see how any public water agency can vote to support any percentage of this project as project planning basics are not in place,” she emphasized. Barrigan-Parrilla noted that this audit was only made possible through research compiled by Restore the Delta policy analyst Tim Stroshane and by Pacific Advocates’ Patricia Schifferle. In September, the Inspector General (IG) for the U.S. Department of Interior determined that the Bureau of Reclamation improperly used over $84.8 million in federal taxpayer’s money in the planning process for Governor Jerry Brown’s Delta Tunnels project. The IG issued a 42-page report detailing the misuse of the money and the recommendations made to Reclamation to resolve the issue. For more information, go to: www.dailykos.com/..
A summary of the state audit can be viewed here. The full report be viewed here.